Timely delivery of a case is a high priority for us. We have our own drivers who service our local laboratories. If needed, we utilize the services of local couriers. For out-of- town dentists, we use a variety of the most reliable couriers. If you use the out of town courier service, we can supply you with boxes, labels, and shipping documents to make it as efficient for you as possible. 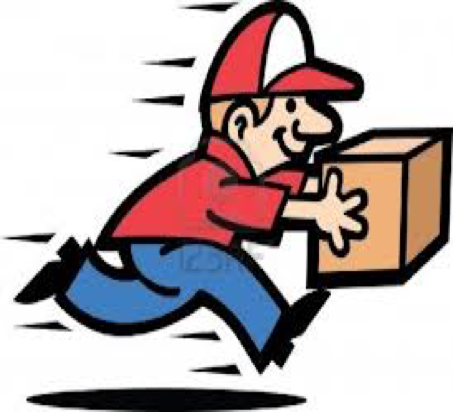 Phone our office at 604-270-7545 or 1-877-878-3838 for local pick up or ask for courier pick-up for out-of-town locations. Please CLICK HERE to download our prescription form. CLEARLY write the FULL name of the patient. Please ensure that the DUE DATE is listed. If there is a try-in, clearly mark it as such. Print clearly what type of work needs to be done including tooth number and shade if applicable. Also, please note on the prescription form when including an opposing model and bite with the impression. Always keep prescription separate from models and impressions. PLEASE DISINFECT ALL IMPRESSIONS PRIOR TO SHIPPING. Before wrapping models, please ensure that they are not chipped or broken. We would need to return them to your office and that would cause delays for both you and your patients. Please wrap ALL models separately, using a sheet of bubble wrap. Clearly identify all models with the patient’s name. Secure the bubble wrap with either tape or an elastic band. Put the wrapped models inside the shipping box with extra wrapping to avoid movement during shipping. Please CLEARLY identify all items (impressions, bites, etc.) with the patient’s name and put them in the appropriate plastic bag. 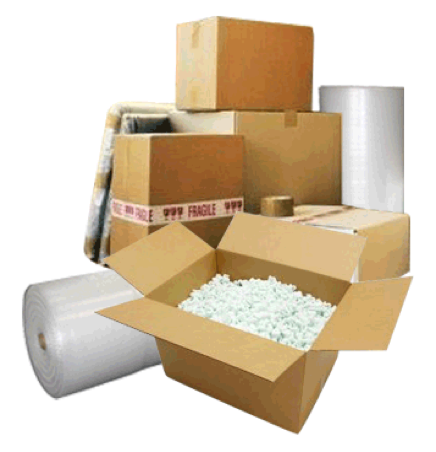 Make sure all items are properly identified and wrapped and securely put in the box with extra padding to avoid movement and possible breakage during shipment. This is especially important for articulated models, wax try-ins and diagnostic wax-ups. Do NOT ship unpoured alginates as most of them begin to distort after l5 minutes of taking the impression. Unless it is specifically marked as a 100-hour alginate. Place impressions flat within the shipping box, carefully avoiding stacking other materials on top of them as this could cause distortion. Create and print waybill for shipping and call courier to book a pick up. For local clients please call our office to pick up cases.